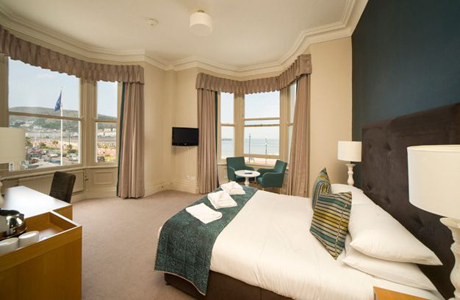 The Bay Marine hotel has a seafront location. 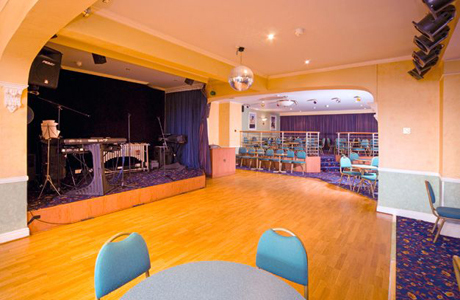 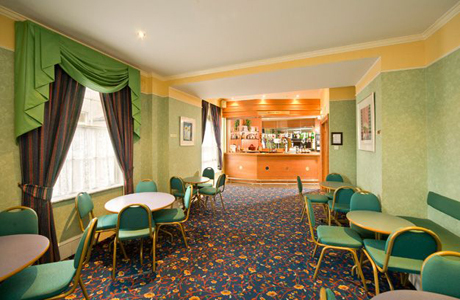 A classic Victorian hotel, facilities include a lounge and bar as well as seasonal evening entertainment. 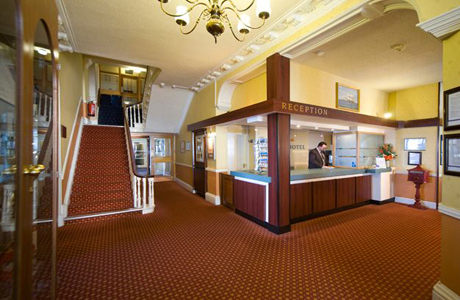 The Marine features 114 comfortable bedrooms all of which have en suite facilities as well as a television, hairdryer, telephone and tea and coffee making facilities. 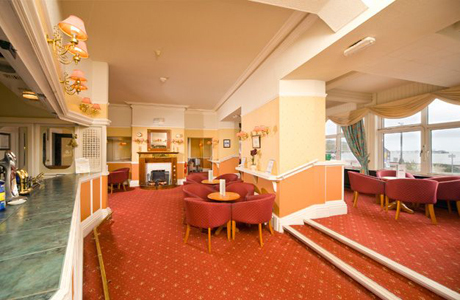 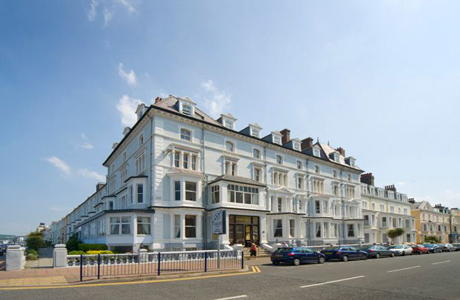 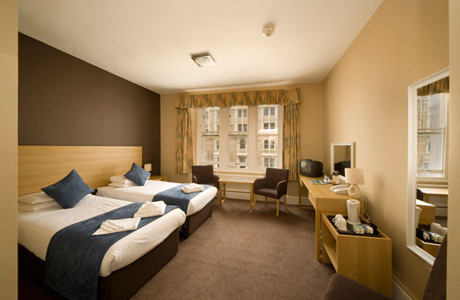 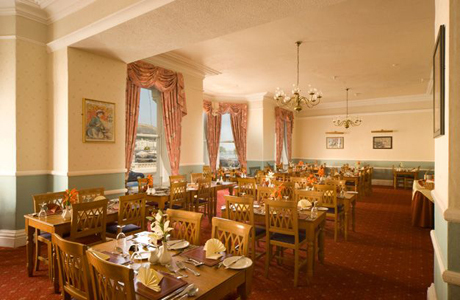 The hotel offers a central Llandudno base and a useful private carpark that you can pre-book.